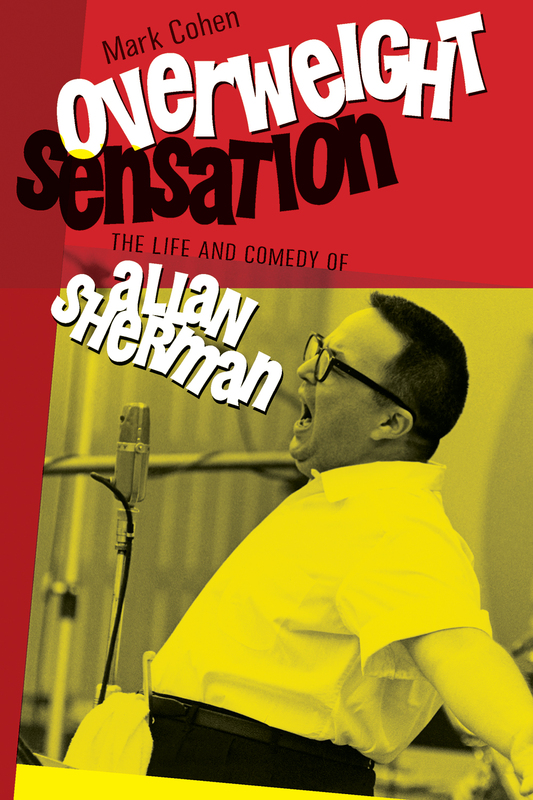 Allan Sherman: The Biography: Book Cover Unveiled! This is great because I just started listening to his music again. I remember loving Hello Muddah Hello Faddah when I was a kid, but I didn't appreciate a lot of his other songs. But now that I'm an adult, I'm loving this stuff. I'm gonna write a blog entry about him and will be sure to mention your upcoming book. Hey, that is great. Thanks so much for the mention. You should also know that I've posted on YouTube some of Sherman's never released parodies. You can find them at http://www.youtube.com/user/MrMarkcohen12?feature=mhee. I too loved Sherman as a kid, but his best songs are still enjoyable for adults. After all, adults were his first audience back in the very early 1960s when he appeared on the scene. It's understandable that he is now thought of as a creator of music for children, but that was not the case originally.